CANBERRA, Australia (AP) — Australia's prime minister on Thursday joined critics of elite Australian Special Forces troops who were photographed more than a decade ago flying a Nazi flag from a vehicle while on patrol in Afghanistan. 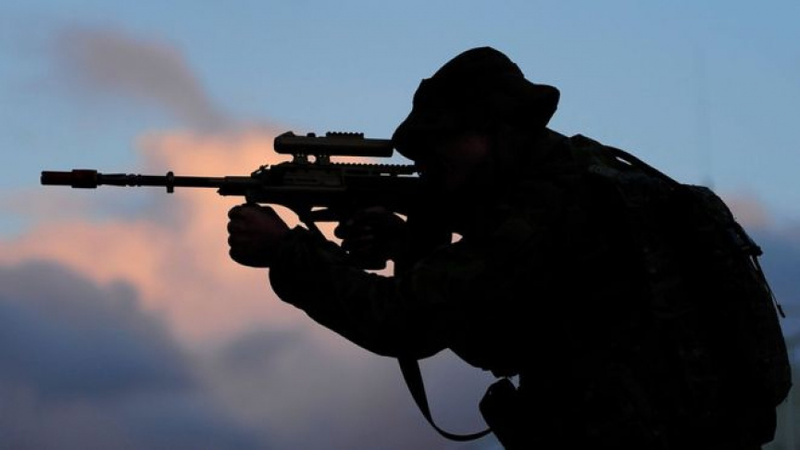 The secretive culture of the Australia Special Forces, which comprise the Special Air Service Regiment and Commandos, is being examined by the defense forces inspector general, who is finalizing a two-year investigation of allegations of misconduct that include illegal killings in Afghanistan. Prime Minister Malcolm Turnbull described the flag incident as "completely and utterly unacceptable," and said the soldiers involved had been disciplined. The Defense Department said the flag was "briefly raised" above an army vehicle and a commander acted immediately to have the flag taken down. The troops involved were cautioned and subsequently counselled. Defense "rejects as abhorrent everything that this flag represents. Neither the flag nor its use are in line with Defense values," the department's statement said. Vice Chief of the Australian Defense Force, Vice Adm. Ray Griggs, said the flag was destroyed when the patrol returned to base and appropriate action had been taken in response. Neil James, executive director of the Australian Defense Association, a security policy think tank, said the flag was more likely a joke than a demonstration of ideology. But Ben Wadham, a Flinders University expert on militarism and a former military investigator, said the Australian military had had to deal with soldiers who were "Nazi sympathizers" in the past. "Flying that flag in Afghanistan dishonors the ADF and those soldiers who fought in World War II," Wadham said, referring to the Australian Defense Force.